I love soda. There’s nothing like some cold bubbly with chips and salsa or pizza (or breakfast). I know. That’s bad, but when I was on caffeine, it was like my coffee. I was on Diet Coke forever and finally switched to regular Coke for fear of chemicals in the diet stuff. Then I started to get a little pudgier and switched to Izze. Got sick of that. Now, at the suggestion of some of you guys, I am drinking La Croix. This is basically carbonated water with a little bit of flavor, but no sugar or caffeine. 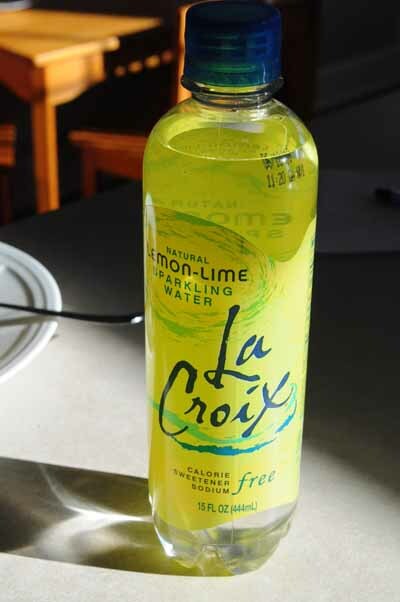 I have tried a handful of the different La Croix flavors, and the least bad one, in my opinion, is the lemon-lime La Croix. It tastes like bad Sprite. But it’s bubbly. And when it’s really cold and I need a fix, this gets it done. I don’t drink a ton of it, which is why I recommend the bottles. Lasts longer that way. PS – I must confess I am not totally off the Coke. But I drink a LOT less of it thanks to the La Croix. 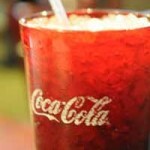 PPS – The picture of that Coke at the top of the blog post makes me salivate. Are you a soda junkie, too? 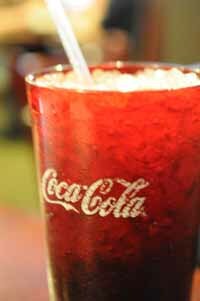 What’s your soda beverage of choice? It’s not great, but it might satisfy a soda craving. 6 months diet pop free here. It was hard, I was an addict. Now it doesn’t even sound good. My favorite La Croix flavors are coconut and peach-pear. Try Kombucha too…it’s different but has that fizzy satisfaction and it’s super good for you!! Yeah, you and my cousin Heather Marie were the ones who recommended La Croix. 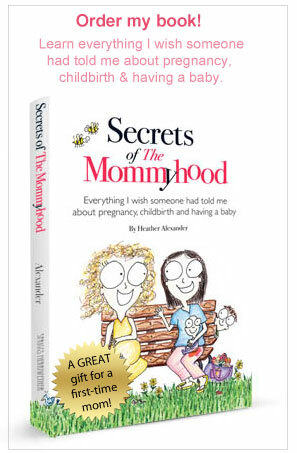 I will try that other one, but I’ll be honest, it sounds daunting. But I will look for it and check it out.